Bolefloor curved flooring meets the true definition of unique – each floorboard is as individual as the tree it came from. No two Bolefloors are alike. Bolefloor offers a design solution for most any locations: residences, commercial spaces or retail environments. Bolefloors work in any setting where intimate, natural, and individual interiors are desired. But there’s no law a Bolefloor has to be a floor — the technology has been used to create walls and even ceilings. Let your imagination be the limit. Building on the success of his stunning fabric collection, internationally acclaimed celebrity designer Martyn Lawrence Bullard introduces a collection of wallcoverings exclusively for SCHUMACHER. Inspired by travels to the most romantic sites on the globe, Martyn has created a collection bursting with bold, saturated colors and gorgeous, artful patterns. Prints in the collection evoke the timeless Ottoman motifs that Martyn witnessed in the graphic screens, painted panels and embellished tile decorating the majestic palaces of Turkey, Morocco and India. With an alluring liveliness, the vibrant wallcoverings, panels and borders showcase a vivid color palette that includes metallic gold, cerulean and fashionable black and white. Layering the collection only enhances the classical beauty of its themes and makes ancient treasures au courant. Using Queen of Spain wallpaper as a glamourous abstract backdrop or using the upholstery as the jumping-off point for a graphic contemporary style. 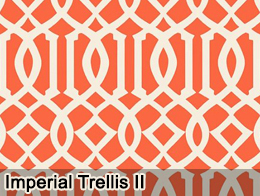 An iconic Schumacher design, Imperial Trellis epitomizes Hollywood Regency glamour. 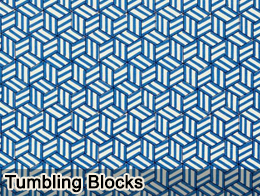 Available as a printed linen, cut velvet, sheer or wallcovering. 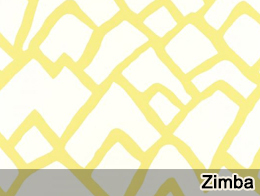 One of our most loved designs, Zimba makes a graphically stylish statement for both modern and timeless effects. 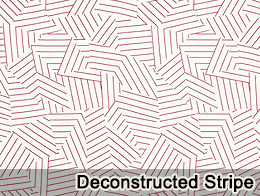 A playful geometric in the spirit of David Hicks, this stylized pattern was hand-drawn with a pen and magic marker. This graphic collage of stripes is an homage to the legendary decorator Albert Hadley. It is available as a wallcovering and a printed linen fabric. 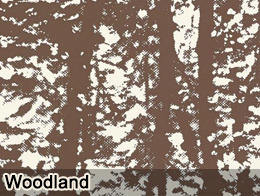 An enchanting, poetic abstraction of a wooded forest, this design can have a graphic edge or a soft, textural effect, depending on the chosen hue. 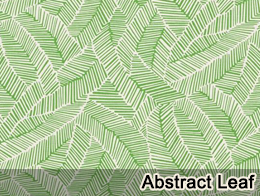 Dense foliage is pared down to a graphic play of lines in this chic, abstracted pattern.